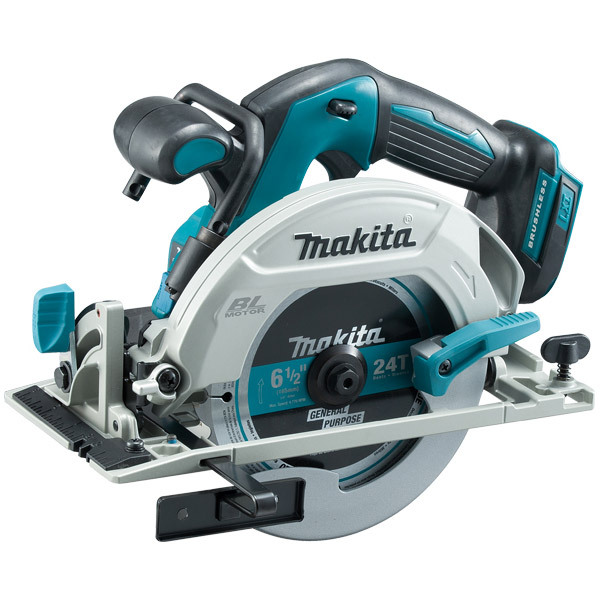 Model DHS680 is a 165mm (6-1/2”) Cordless circular saw powered by 18V Li-ion battery. Automatic Speed Control: Automatically changes the cutting speed according to load condition. Larger base than current models for more stable operation. • Net weight: 3.0 - 3.3 kg.